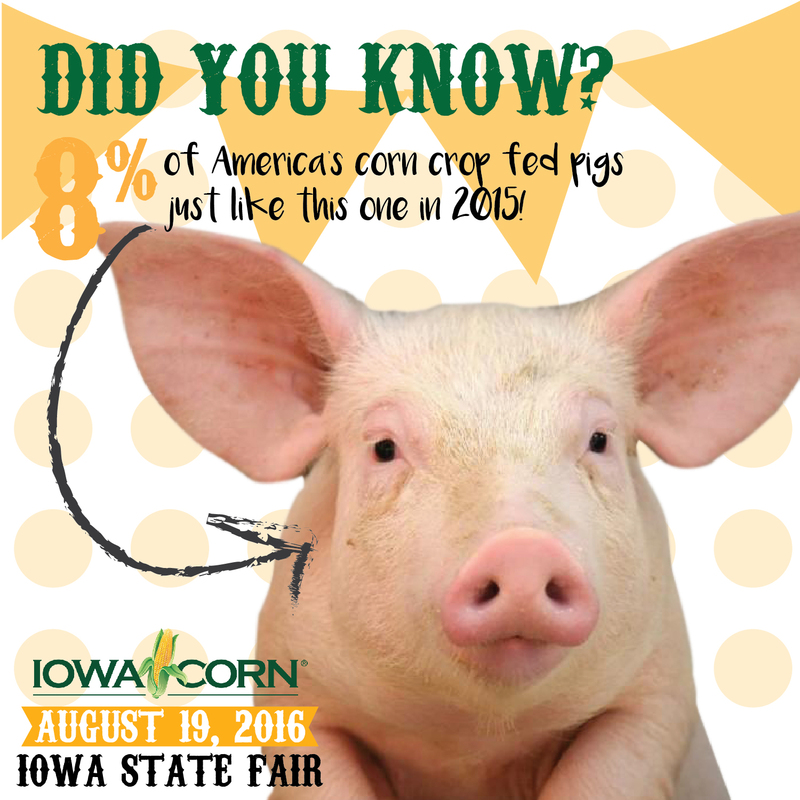 Each year, the Iowa Corn Growers Association sponsors its own day at the Iowa State Fair, one of the largest state fairs in the nation. As a way to promote corn farmers and the many uses of corn to consumers at the fair, Bing Bang conceived, shot and developed “Corn It’s Everything at the Iowa State Fair”. This consisted of social graphics educating consumers about the uses of corn at the fair and in everyday life, full coverage of the event, special interviews with key public officials and a storytelling video with strong pro-agriculture messaging aimed toward consumers.